Raima’s stationery is converted with 6 plants in the largest stationery in Europe. Last July, Raima finalized the project to expand the emblematic 18th century building where it is located, increasing the space of 2 to 6 floors and with a completely renewed image. With this new image, Raima creates a stationery concept where the design, color and sensitivity of the details create a setting that is oriented towards the total satisfaction of the client. Raima grows reinforcing a model of commerce with its own identity, of quality, with vocation of service and personalized treatment. 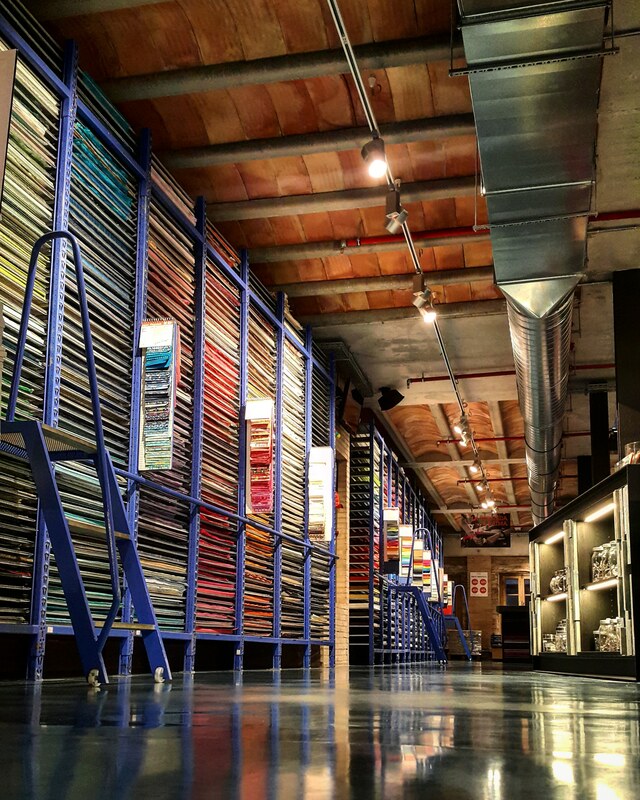 Raima opened its doors in the city of Barcelona on September 2, 1986, becoming the first specialized stationery to serve design professionals. To this end, it was located in a singular building: a historic house from the 18th century, located in the popular Comtal street, in the Gothic quarter of Barcelona. Set of twenty hands of paper, that is, five hundred sheets of paper. Designed for design, you can find more than 2,500 different types of papers, desktop material, gifts, crafts, etc.